​Do You Really Need A Smart Home Hub? Looking for the best smart home hub might not have been top of your to-do list in times gone by, but it’s something that shouldn’t be overlooked nowadays. The digital age can make living much easier in many ways. From apps to automation, it is possible to sync multiple devices to make our lives more convenient. A typical house will have quite a few devices and gadgets, which can lead to more chaos and confusion that you wish for. Having a way to regain the balance and keep all operations running smoothly is a great addition to any home. But is this a luxury expense we can do without? ​The rise of cloud computing is a sign of things to come. It’s already possible to store our data in cloud services. As you gather more smart gadgets at home, it’s only natural that you’ll want an easy way to control them all. The best smart home hubs allow you to automate devices, so coming home is more convenient. Once you open the front door, your lights turn on, the thermostat adjust, and your radio or TV can greet you as you open the fridge for a drink. While many hubs use Wi-Fi, a lot of smart home devices operate on Bluetooth, WeMo or Z-Wave. These are common in locks and sensors, as they have low power requirements and can last a long time without battery replacements. Having a smart home hub to monitor these devices is much more convenient, as you will know when to replace them rather than wasting time continually checking on them. Once you have gotten used to operating things in this way, smart home hubs can reduce stress and worry, allowing you to benefit from all the wonders of digital and electronic devices without having to micromanage each one individually. It’s no surprise they are getting more popular, and as they do, the products available are getting better each year. Picking the best one takes a little bit of homework. ​With such a vast range of devices and immense capabilities, it’s not easy picking the best smart home hub for your needs. Let’s look at the top choices available right now. The SmartThings Hub from Samsung is possibly the best overall option at the moment. It offers flexibility between simple commands and more complex control options, with constant software updates making it a highly-intelligent system. It can control over 200 different devices, including ones with Wi-Fi radio, ZigBee or Z-Wave, in addition to running smartphone apps for iOS and Android. Furthermore, it can be connected to a vast range of Samsung Home appliances, Philips Hue bulbs and a whole lot more. A machine this advanced may seem daunting to use, but it is remarkably easy to get started, even if you aren’t that good with tech. So long as you have an ethernet cable, it can be up and running pretty fast. You might not want to spend a lot on something so novel as a smart hub, so the option of the Amazon Echo Dot is one worth looking at. It is still highly capable, with an on-board microphone for voice commands. It can do a lot for you around the house, like setting alarms, reading news headlines, giving out weather reports and even ordering your takeaway food! With an audio input jack, it also has the function for speaker connectivity or headphones, so you can use it to listen to music. At a measly 1.3 x 3.3 x 3.3 inches, it can fit almost anywhere you need it to. Like many others, it is easy to set up, with a simple app download being the biggest investment. Amazon has included third-party developer support, paving the way for many more exciting and innovative functions in the future of the Echo Dot. This is a budget smart hub, but definitely one of the best. 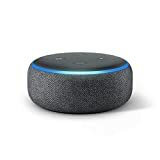 The older, bigger brother of the Echo Dot is the Amazon Echo. Synonymous with the Smart Hub industry, it is known for the large 360-degree omnidirectional speaker. Naturally, the sound on this hub is fantastic, which is great news for music fans. You can use the hub voice commands to enjoy your favorite songs on Pandora, Spotify and iHeartRadio, all operated through the fantastic built-in Wi-Fi. The hub also allows for voice calls and messages, as well as the usual tasks of controlling lights, doors, locks, fans and switches. 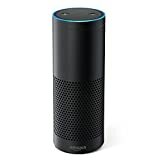 Amazon Skills has also been included here, allowing the Echo hub to get smarter, acquiring more features that are created by the wider community of users. Potential buyers should note that it does run on AC power, and so it’s best to leave it on a secure, safe surface such as a shelf or countertop. 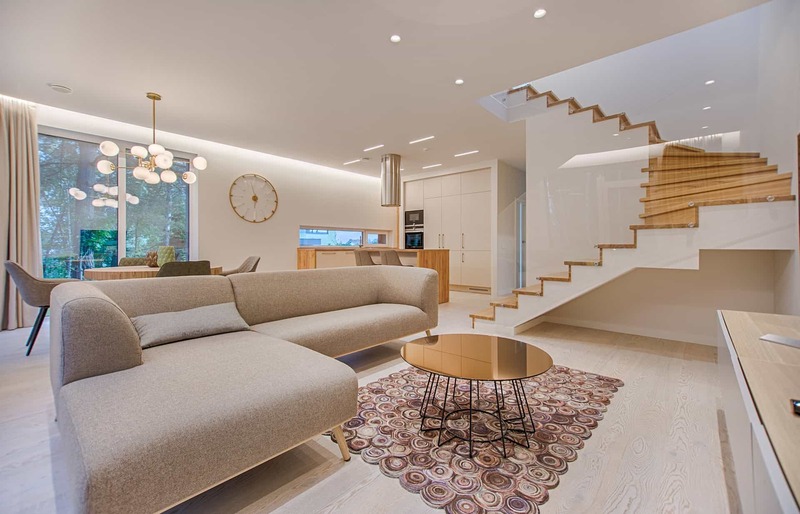 This 2nd gen model has huge capabilities, with the ability to connect to an array of gadgets including Alexa, Z-Wave, Google Home and Lutron Clear Connect devices among others. The Wink 2 has solid Wi-Fi, as well as Ethernet and radio ports, making it one of the best for compatibility. Moreover, it is a well-designed product that is easy to set up through a streamlined app on either iOS or Android. ​These functions combine to offer support to an impressive 530 devices, simultaneously, with easy integration. The Logitech Harmony Hub is a little different than the rest. Amazingly, it can connect and manage over 270,000 different devices, from computers and TVs, radios, consoles, doors and fans. Its sheer capacity makes it one of the best smart home hub choices ever to hit the market. But it doesn’t stop with compatibility. It is designed for easy customization, making creating new commands incredibly simple, with only one button or a quick voice command launching Netflix, dimming lights and closing blinds. 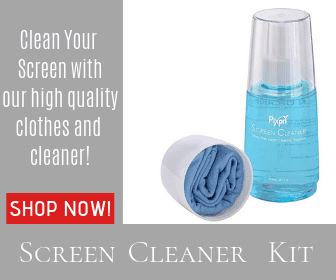 Creating a cinematic experience for a romantic night in has never been easier! Best of all, it has closed cabinet control that sends commands via infrared, which means you don’t need a direct line-of-sight in order to perform functions on devices. Home control hub that's simple to use and reliable; used by millions globally and requires no monthly fees or contracts. 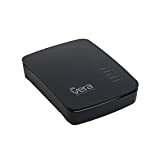 The VeraEdge Home Controller lacks the good looks of some sleeker competitors in the marketplace but possesses the fundamental functions that any good Smart Hub needs. It can connect with devices through Z-Wave or Wi-Fi, and allows for one-touch settings, offering controls on lights, cameras and thermostats. All things considered, it is a great option for use in office spaces and can send notifications to your smartphone regarding cameras on your property, should it pick up any untoward activity. The Securfi Almond 3 combines route​​r duty with Smart Hub functions, making it a great addition to any home. It is able to extend Wi-Fi signals, offering internet connectivity for an impressive area of more than 1,300 square feet, and handling speeds in excess of 860 Mbps. By downloading the apps on iOS or Android, users can integrate various gadgets and devices with the Almond 3, such as Nest products, Amazon Echo speakers and Zigbee devices. 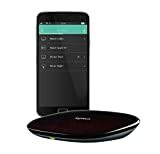 This smart hub also has great geo-targeting ability, as it tracks your phone’s Wi-Fi signal, enabling you to turn various things on or off quickly. Before you rush out and buy the first hub you see, take some time to think about what you want from your new smart home hub. What do you really need it for? When assessing the various options, you should study the protocols to figure out what it is compatible with, and what it won’t work with. Think about the different operating systems and what devices in your home it will be able to act upon straight-out-of-the-box. There’s not much sense buying a device that can’t connect with anything in your home. You don’t want to go spending more money kitting out a home just to justify the cost of a hub. Not all smart home hubs can operate on voice commands. Some have the feature, but the microphone capabilities should be checked out to ensure it is suitable for your needs. Smaller microphones in large, spacious buildings may not be enough. If voice control is an important thing for you in your smart hub, take the time to make sure the one you buy can do what you want. Smart devices in the home can connect in a myriad of ways. These different protocols throw up problems for some hubs. While the best smart home hubs can connect with a vast range of protocols and gadgets, there are often gaps, depending on the brand and model. This is where it is important to think about the devices you have at home. Take stock of the smart devices you have and make sure that you buy a hub that can control the ones you want. A rash buy might leave you with little more than an expensive little box that can’t connect with anything in your home. ​The high-range options typically can connect with a lot more devices than cheaper products. The basic functions of light control and thermostat management are great, but if you’re seeking something more, like a robot pal to tell you the latest scores in the big game and control your TV and garage door locks, then you may want to consider hubs with much more adaptable uses. ​Most smart hubs can be easily set up through apps on either iOS or Android, often both. However, there are only some that work with Windows smartphones. Just as you need to plan ahead with wireless protocols, it’s important to consider your operating system if you have a Windows tablet or smartphon​​e. ​Many hubs operate through Wi-Fi, with a good internet connection being all you need to get started. 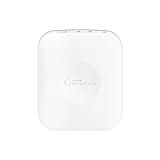 In other cases, the smart hub must be directly hooked up to a modem or internet router, through the use of an Ethernet cable. 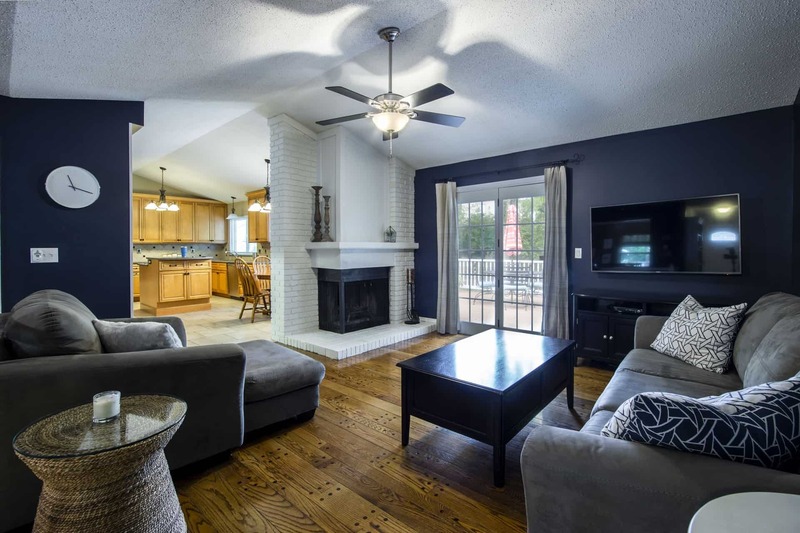 In these instances, it’s important to consider a good location for the hub within your home. ​​In modern homes, smart devices like Philips Hue bulbs have Wi-Fi bridges, or else built-in Wi-Fi. This allows homeowners to control devices remotely. In that regard, a smart home hub is far from essential. It is not something we truly need in our homes, no matter how many devices and gadgets we gather up. Many smart home devices have the ability to communicate with each other, “talking” to maintain various gadgets without the need for a central control hub. This can be set up through Google Home routines. No doubt, there are ways we can make life in the digital age more automated and convenient, to varying degrees of comfort. A smart home hub is the pinnacle of that, and although it is a luxury, it should not be considered with disdain. 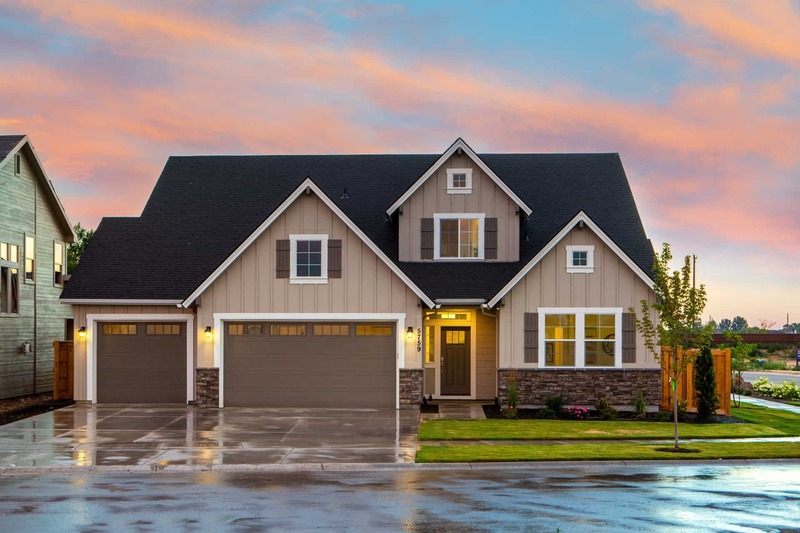 Going out to buy the best smart home hu​​b is not something reserved for the rich or pampered, and there are very affordable options that will suit a range of uses, and homes of all shapes and sizes. Smart devices will continue to become commonplace in homes over the coming years. Having a central control system to manage them will make for an easier life for all homeowners.